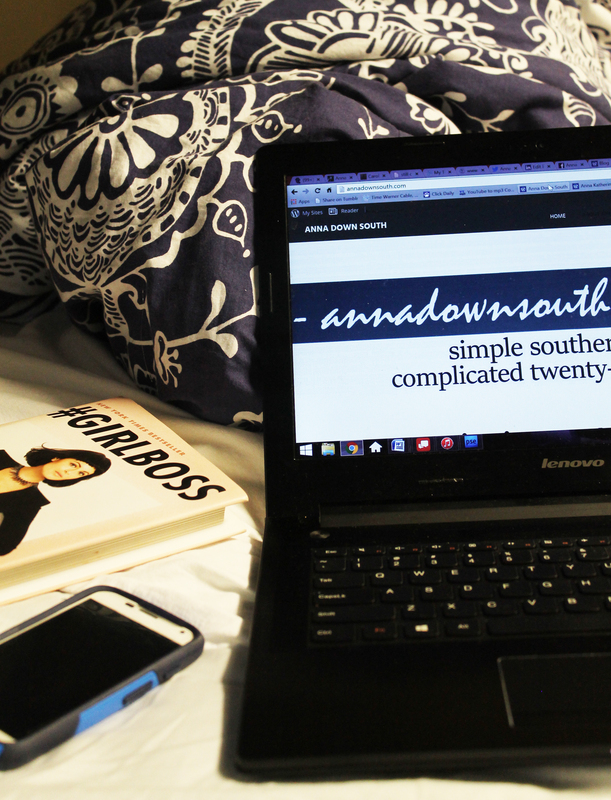 I have officially launched Anna Katherine Design! It’s part graphic design business, part blog. I feel like this is what Anna Down South has been building up too. Of course, Anna Down South will continue to be everything it has been. Lifestyle, photography, books, style, crafts, and the occasional recipe. The blog/business posts will be here though, infused with design posts. I hope ya’ll will enjoy it. **HERE IS THE LINK** please enjoy and check frequently!